Kiemelt Tenura termékek - FAL 2001 Kft. Tenura is more than just a range of non slip products, it can be built into a system that can be used to maintain independent living for people with conditions, such as arthritis, that cause impairments to the strength of their grip or limits to mobility. The Tenura site features daily living aids, that although may be similar to others, are actually totally unique in this market. The reason for this is the material they are manufactured from, silicone. Silicone is totally non toxic and safe to use anywhere, and does not feature chemicals or substances that are banned in some parts of the US. 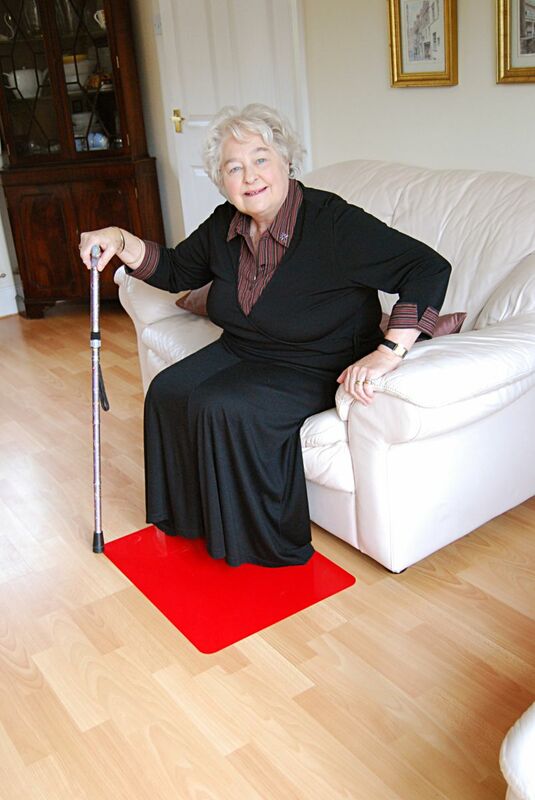 Tenura offers a range of extremely effective anti-slip daily living aids that provide grip on dry smooth and slippery surfaces, including tables, worktops, trays, handles and various smooth floor surfaces. Our specially designed materials, mats and grip aids prevent movement and provide enhanced grip and purchase on handles and lids. Tenura daily living aids can be used as a solution in the home to maintain independent living and can also be used in clinical and care home environments. Apart from its use for people with impaired strength and limited mobility, it can be used in vehicles, mobile homes and boats to provide stability to objects.